Working with world-leading manufacturers, such as RAK and Tavistock, Q4 has brought together a selection of stunning bathroom suites. Each piece has been picked with our customers in mind to cover a wide variety that will suit all bathroom shapes, sizes and budgets. Each range in our bathroom suites collection offers choice and style as well as high quality products. From traditional classic to the latest contemporary styles, we are confident you will find a bathroom suite that suits your requirements. 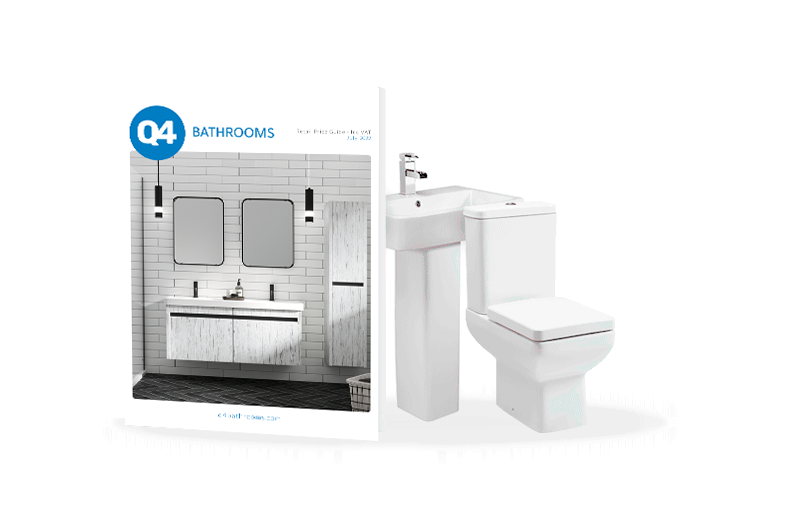 Q4 offers a selection of compact bathroom suites to help you make the most of smaller spaces. From our value range through to designer, we offer products that will make the most of your bathroom and leave a lasting impression. Why buy bathroom suites from Q4?